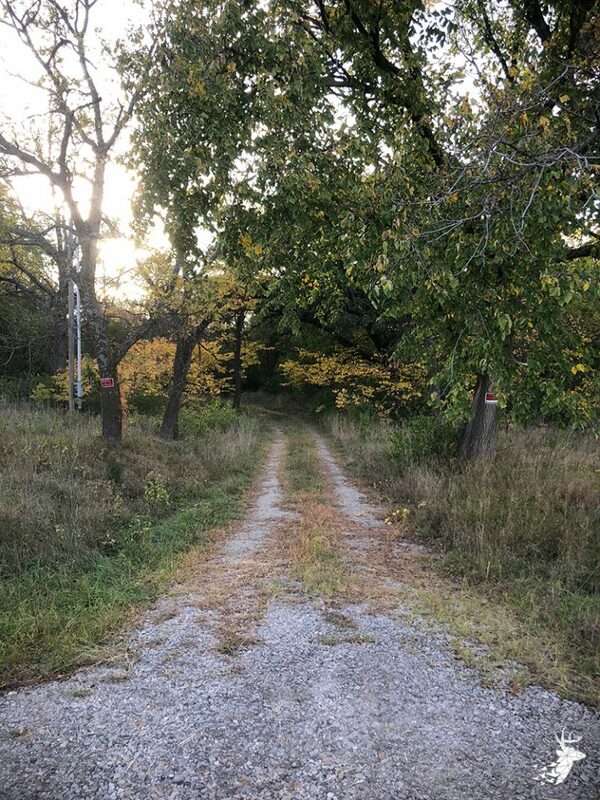 Address: 00000 NE Brown Rd. 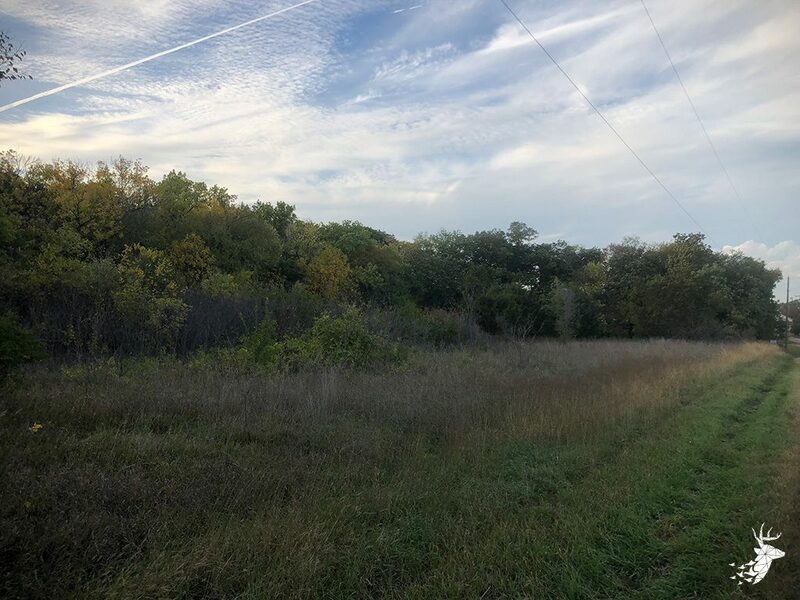 Utilities: Rural Water" "Water Meter Available"
Property located minutes from NE Topeka and Meriden offering excellent building opportunities with hardwoods and wildlife views. 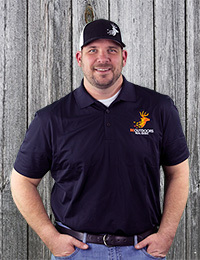 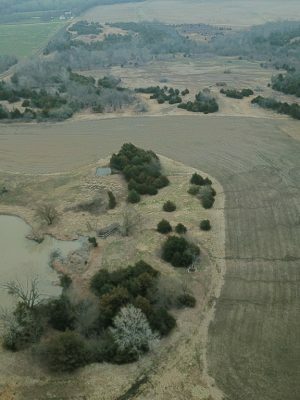 Collect income from 8 m/l acres of tillable land. 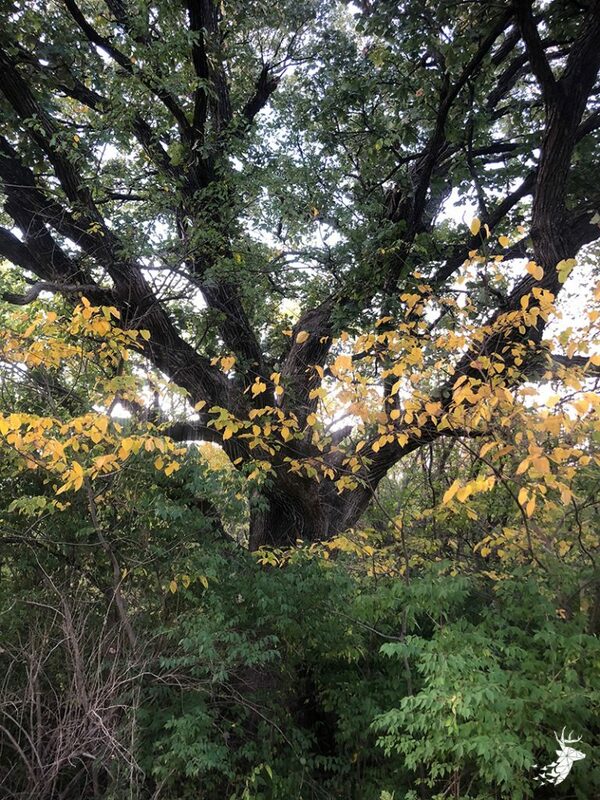 Take a walk and enjoy outdoor activities along the timbered creek. 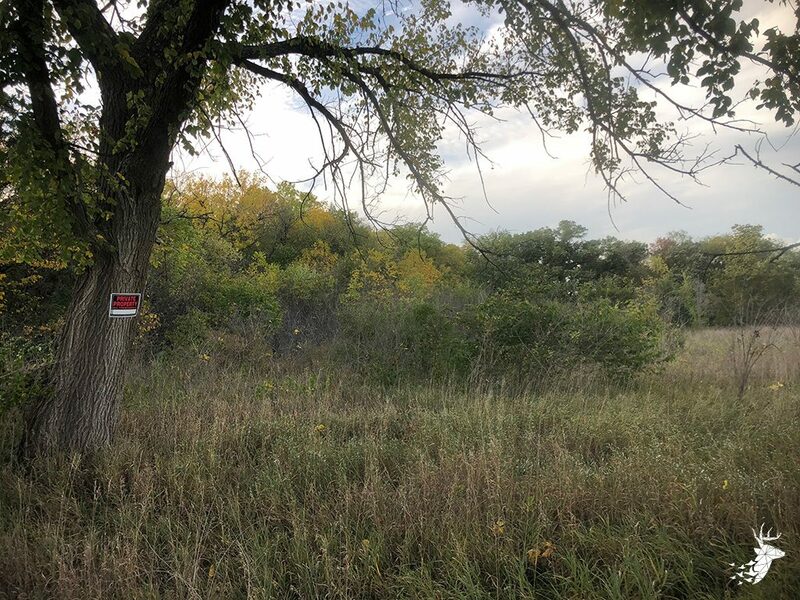 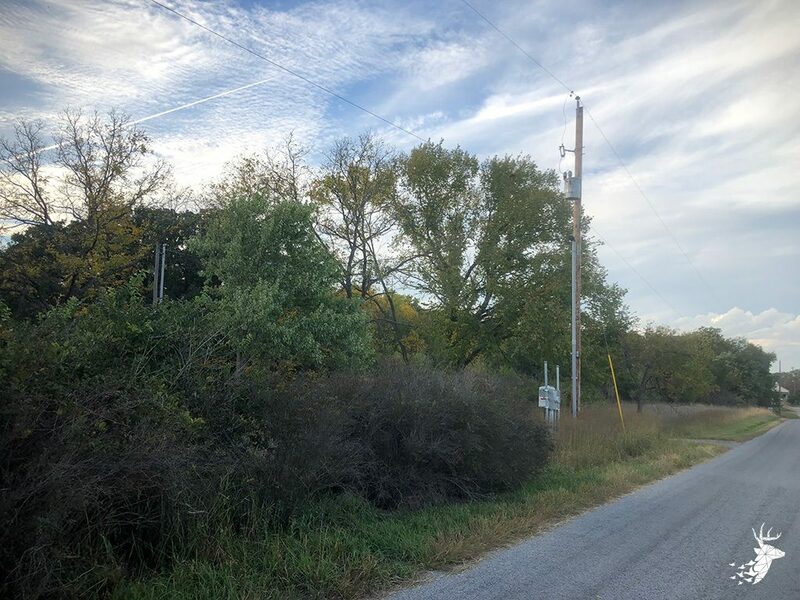 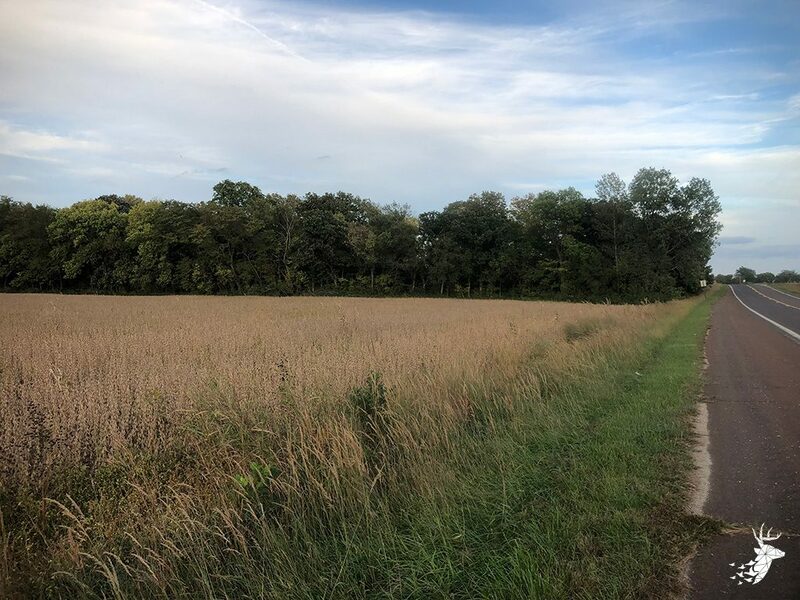 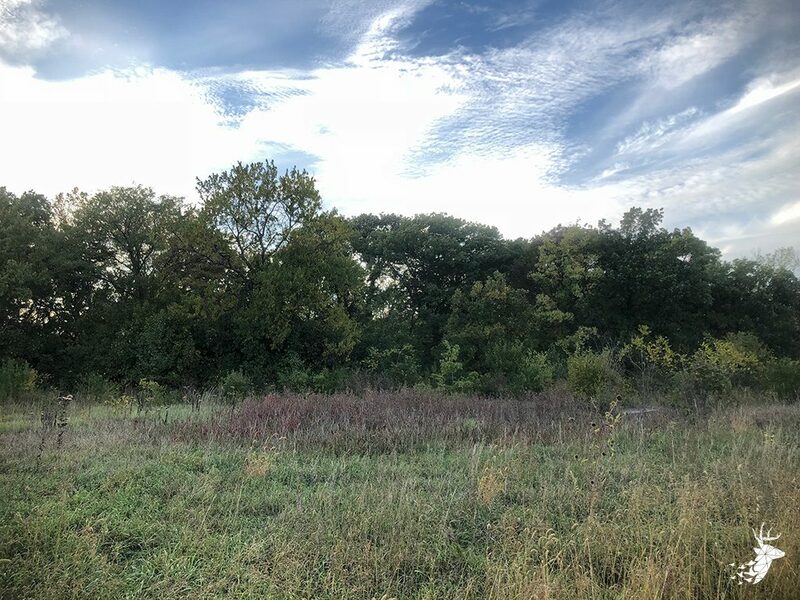 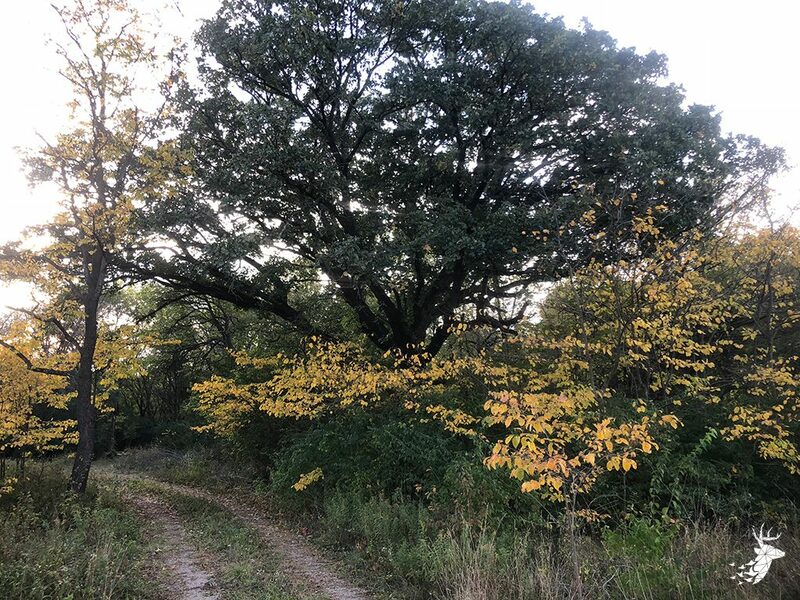 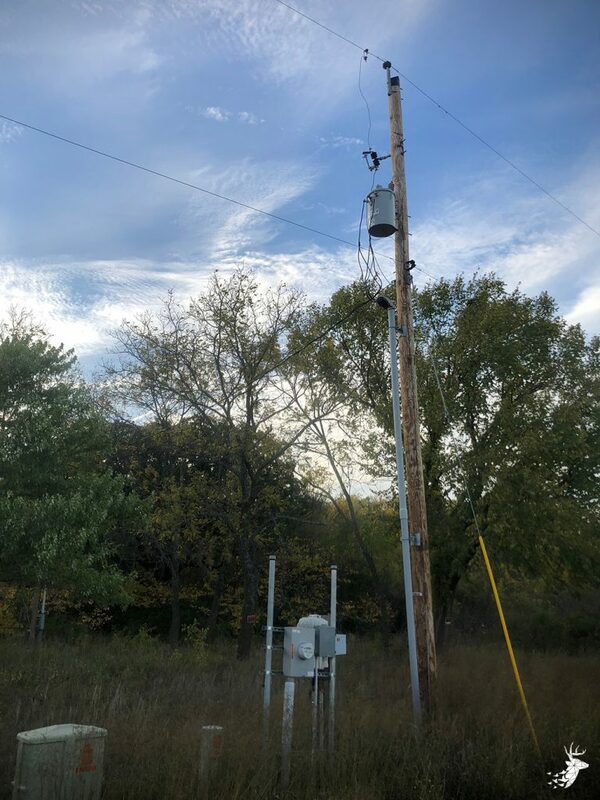 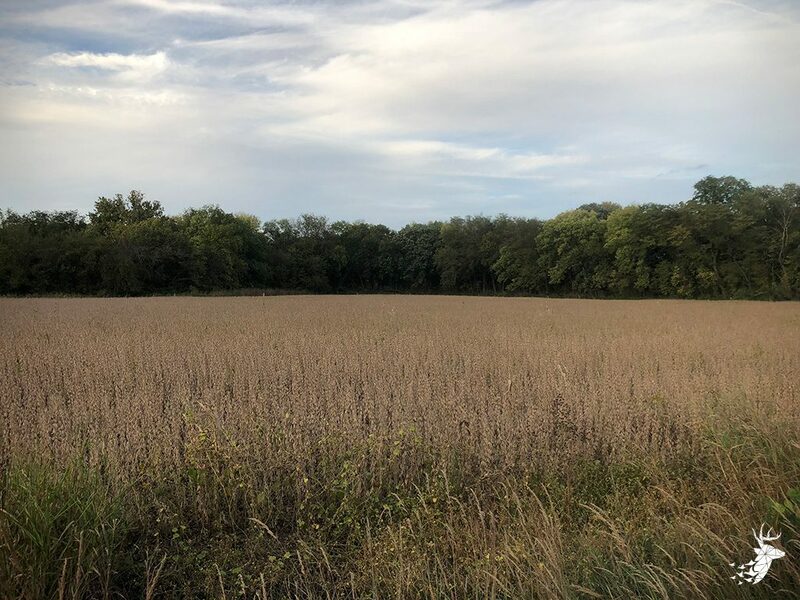 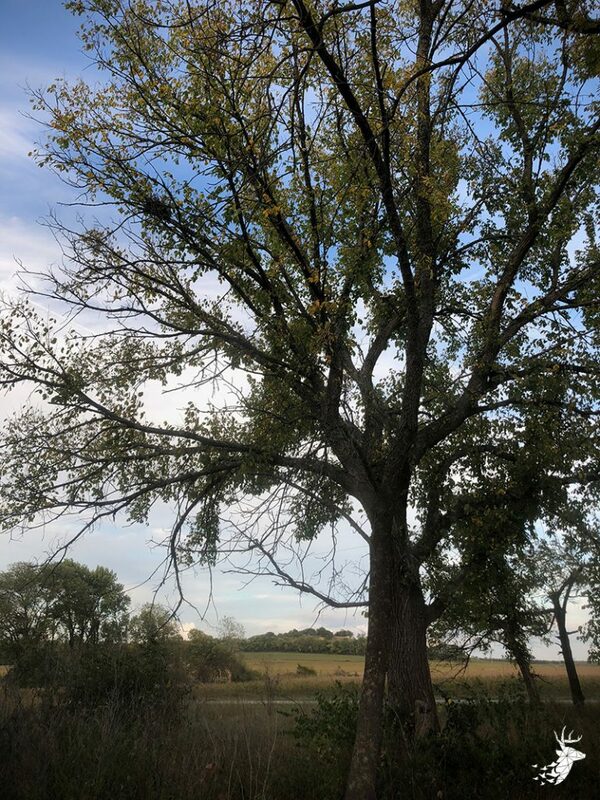 Electricity and rural water available on this rare 24 m/l acre property in Shawnee County, Kansas.